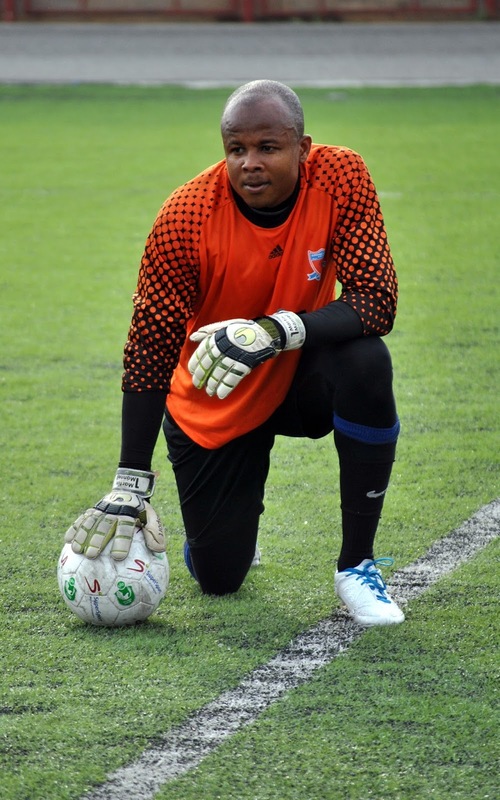 Goalkeeper, Ikechukwu Ezenwa says the game against Tanzania in an AFCON 2017 dead rubber is all about the World Cup Qualifying game in October against Zambia. Ezenwa told Naijafootball247.com that the game is as important as any other. “A lot of people say this game is not important but I completely disagree with them on this,” Ezenwa told Naijafootball247.com. “It’s important because we need to start to win with the new manager and it will be a great one for us,” he said. He continued that every game is important and they will treat each with the same amount of importance. 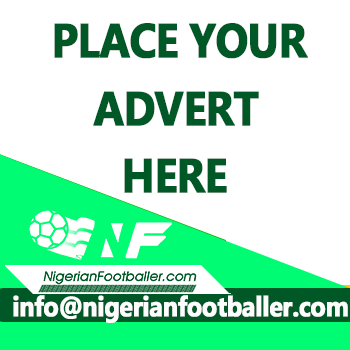 The game between Nigeria and Tanzania at the Godwill Akpabio Stadium in Uyo comes up on Saturday, 3rd September 2016 at 5pm.